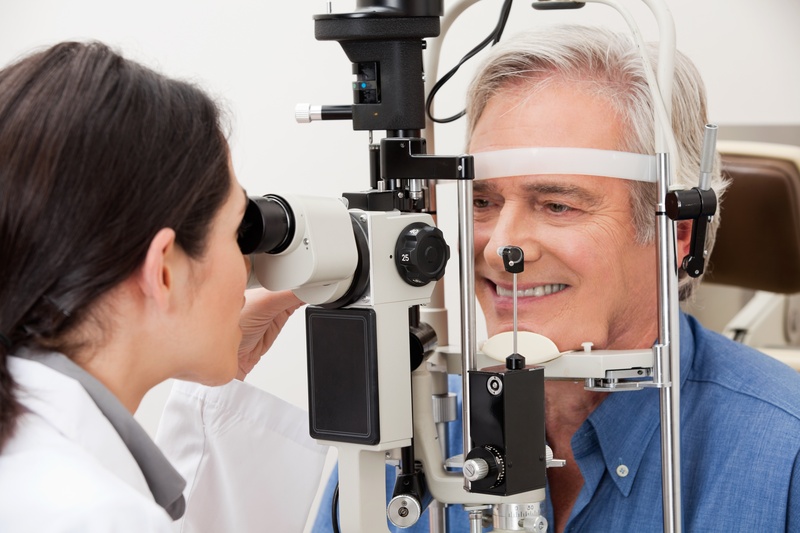 We often are asked by patients about what vision changes are normal at every age, and whether they should be concerned about age related eye problems or eye diseases commonly associated with older age. To help you out, here’s a breakdown of what to expect, along with some tips for what you can do to positively impact your eyesight and eye health as you age. Nearsightedness is a refractive error that many of our patients suffer from, in which images of distant objects are blurry. At the same time, a person with myopia (the clinical term for nearsightedness) can see objects that are close by very clearly. This condition occurs when the eyeball becomes a little longer than normal. Hence, light rays do not fall straight on the retina, but instead fall in front of it. Myopia can be corrected by wearing glasses or contact lenses. Based on the severity of your condition, you may need to wear them continuously or only for certain activities such as reading, watching films or driving.